Ever since it was first established in 1790, the U.S. Coast Guard has kept the nation’s waterways safe, playing a critical role in national security. Every year, August 4 is celebrated as the U.S. Coast Guard Birthday, commemorating the military organization for its valor and discipline. The U.S. Department of Homeland Security took over jurisdiction following the 9/11 terrorist attacks. The Revenue Cutter Service and U.S. Life Saving Service were merged to form a single maritime entity called the U.S. Coast Guard. Alexander Hamilton, the first Secretary of the Treasury, founded the Revenue Marine — which later became the U.S. Coast Guard. Neighborhoods often host events which mark the founding of the U.S. Coast Guard. These usually include games, food, and music. There are plenty of Lego sets dedicated to the U.S. Coast Guard, complete with rescue planes and ships. Get a Lego set and indulge in some family fun to celebrate the day. Do you have U.S. Coast Guard retirees in your neighborhood? Use this opportunity to show your appreciation for their service. Anthony Christy, who manned the Christiana Lighthouse in Delaware, died while on duty in 1862. The qualifying criteria is so tough that 50% of applicants fail every year. Sinbad was an official member of the crew, complete with his uniform, his own bunk, and paperwork. The U.S. Coast Guard is a part of the International Ice Patrol, which monitors and reports movements of icebergs around the world. It's America's oldest continuing seagoing service. The U.S. Coast Guard, first known as the "Revenue Marine," has been around for more than 200 years. The service is crucial to national security. 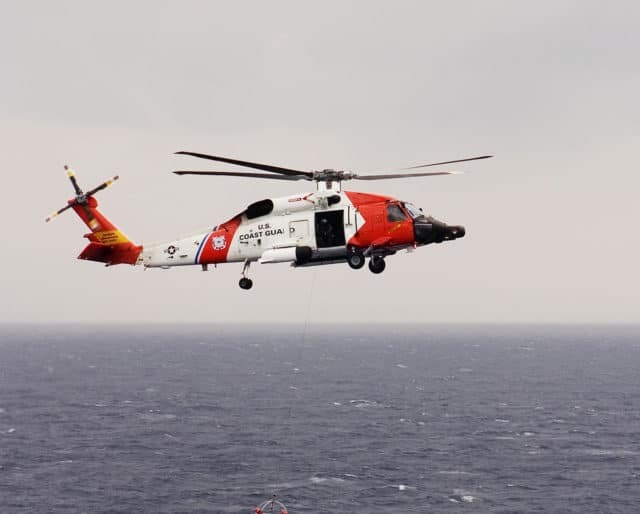 The U.S. Coast Guard does a lot more than search and rescue missions. The president can transfer operations to the U.S. Navy at any time. Celebrating the achievements of the U.S. Coast Guard on August 4 helps inspire future generations to join.